You can treat fever blisters with echinacea as soon as they begin to itch or tingle. 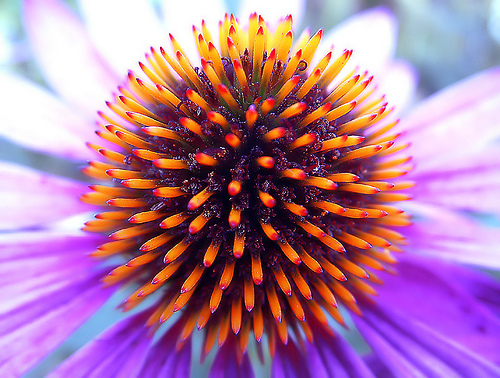 Place a few drops of pressed echinacea juice on a cotton ball or swab and gently apply it to the affected area. This is a easy home remedy that can halt the progression of the lesions as well as even prevent them outright. Hey friend I praise your blog.